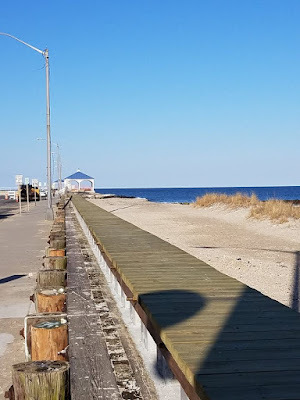 North Wildwood – In conjunction with the United States Army Corps of Engineers and the New Jersey Department of Environmental Protection, Division of Coastal Engineering, the City of North Wildwood will be undertaking a major extension of the seawall this year. The existing seawall, which was completed in 2006, terminates at 2nd and JFK Boulevards. South from 2nd Avenue to 3rd Avenue is the remnants of a much older and smaller seawall. South of 3rd Avenue the seawall currently stops and only a decrepit wooden bulkhead separates municipal infrastructure and private property from the Atlantic Ocean. The Seawall Extension Project, announced at the North Wildwood Council Meeting on February 6th, is an effort to protect critical infrastructure, businesses and homes from damages as a result of major coastal storms. The total project amount is $9,022,950.00 and 75% totaling $6,767,212.50 will be funded by NJDEP. The project scope encompasses a seawall extension from 3rd to 5th Avenues and a new bulkhead extension south to 6th Avenue. 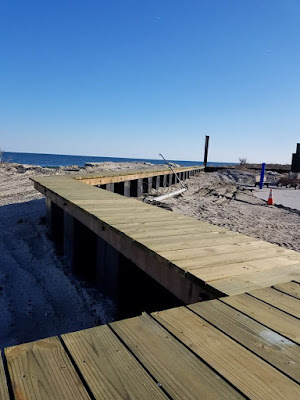 As a result of the new seawall, the current vehicle access ramp to the beach, which is located at 5th Avenue will be relocated to 8th Avenue. “The Seawall Extension Project and vehicle access relocation will serve as a clear line of defense from coastal storms and will prevent major flood damage to our City’s businesses, residential homes, and will protect critical infrastructure,” said Mayor Patrick Rosenello. 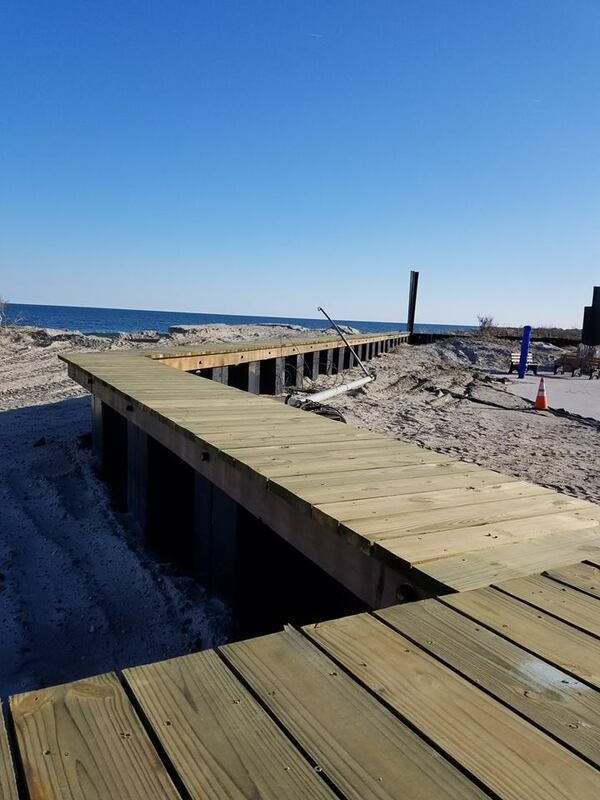 “This permanent structure will mitigate our coastal flood hazard for future storms and will assist the Army Corp. of Engineers anticipated Townsend to Cape May Inlets Shore Protection Project."